Contact me to book or customize the tour to your particular interests. I build a tour itinerary in consultation with you so that you get a tour that matches your interests. I guide Jerusalem (I live in the German Colony) – the Old City, Jewish Quarter, Christian sites, the ancient City of David including wading through Hezekiah’s tunnel. These tours combine history, archaeology, religion, architecture, etc. I guide tours in Tel Aviv-Jaffa a combination of history, architecture, art and culture. I am happy to take you farther afield, day trips from Jerusalem to Herodium, desert monasteries, Qasr el-Yahud, the traditional site in the Jordan River where John baptised Jesus, Qumran where the Dead Sea Scrolls were discovered, the oases of Ein Gedi and Ein Feshka in the Judean desert, the Dead Sea and Masada. To get started contact me. For people who have a week or more in Israel I work out a personalized itinerary of places and can handle all logistics, like hotel reservations, transportation, restaurant recommendations (at no extra cost). There are fascinating historical and archaeological sites in Israel – like Caesarea, Tsippori/Sepphoris, Beit Shean/Scythopolis, Sussita/Hippos and Banias. In Akko (also spelled Acre) learn about the “greatest jail break in history” and visit the other Holocaust museum and Bahai gardens, We can explore the Golan in the north or the Negev desert in the south. I can share with you nature spots off the beaten track, a quiet spot for a picnic and hikes suited to the whole family. 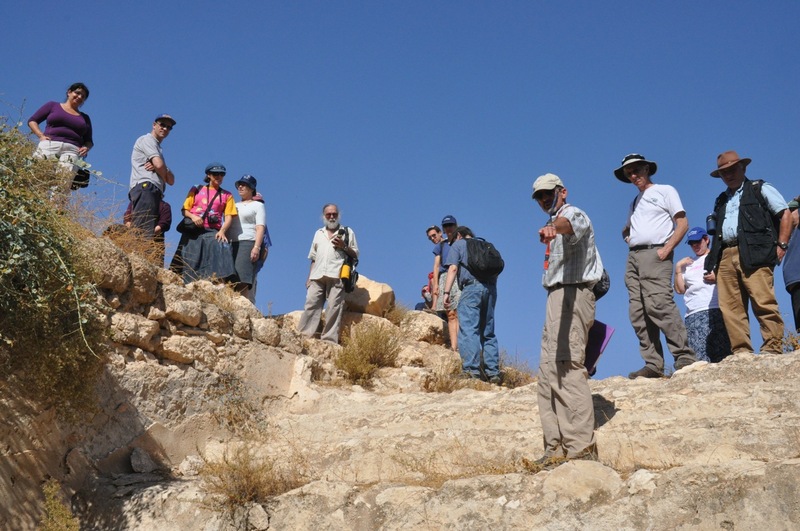 For more challenges I can recommend hikes like the Yehudia Reserve for example, which involve climbing metal rungs on a cliff face and water which is a delight in the hot summer months. I am excited to be able to offer two unique tours: 1) As someone who takes photos whenever I travel and knows Israel well, I specialize in tours for those interested in photography and who want to experience Israel through a camera’s lens, and 2) as someone who is into good food and health, I offer a culinary tour that includes fine restaurants and off the beaten path local eateries, including Israeli wines and beers. I am authorized by the Ministry of Tourism to guide tourists in Bethlehem and Jericho. Whatever your interests I work with you on a personalized itinerary – just fill in the short contact form. I am able to add the fun experience of riding on a Segway (Personal Transporter) to a tour, for example, on the promenade at Armon HaNatziv overlooking the Old City, to get around the Biblical zoo or traverse the Valley of the Cross to Israel Museum or Knesset; it is also possible to ride along the Jaffa-Tel-Aviv promenade, a magical introduction to the city that never sleeps. 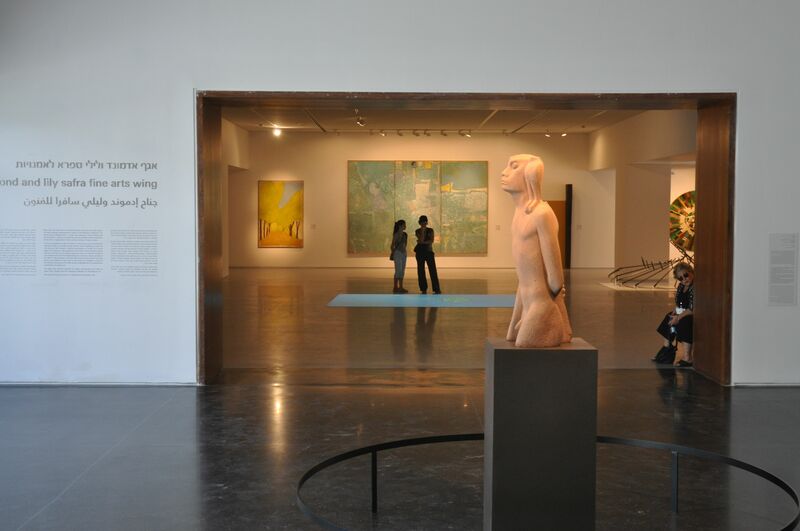 I offer an architecturally focussed tour of the Israel Museum explaining the renewal of the museum that James Carpenter Design Associates and the Israeli firm of Efrat-Kowalsky Architects have accomplished. 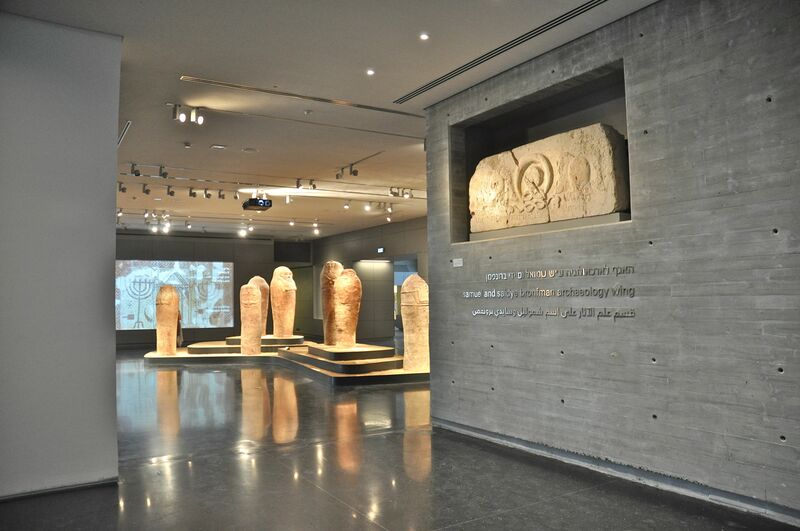 Included are other highlights like the Shrine of the Book housing the original Dead Sea Scrolls, that has been called “a milestone in the history of world architecture” and the Second Temple Period model. 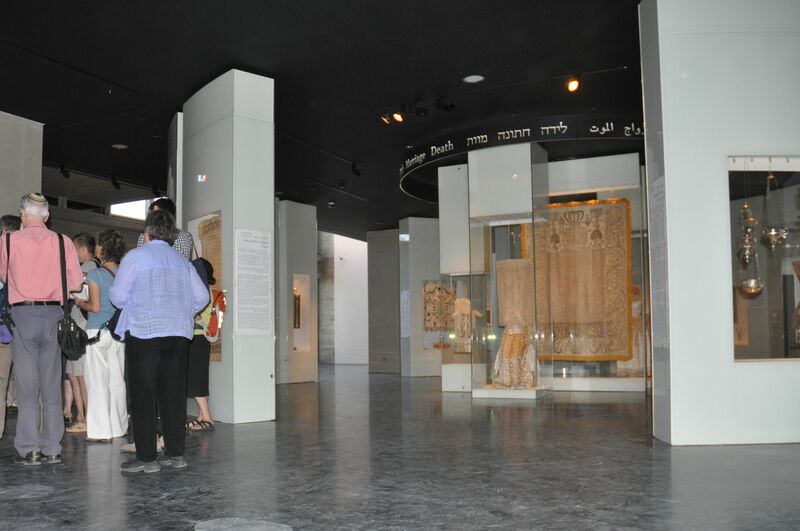 I also do tours of the museum’s main 3 galleries: Archaeology, Judaica and Art. For some sample itineraries that I’ve done and suggestions on places to visit please review the articles that I’ve posted by clicking on the “BLOG” tab in the menu. You can also search by keyword or category to help you find what you’re looking for, then contact me.